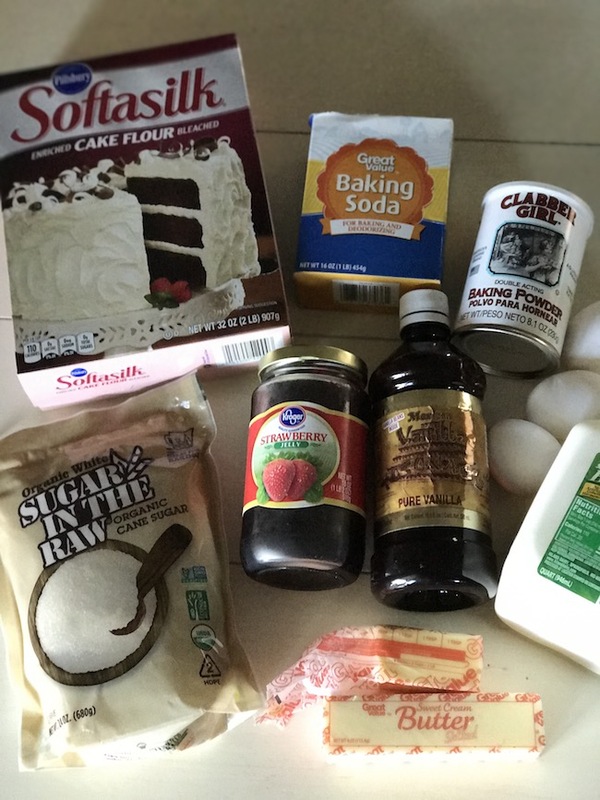 In The Raw® provided me with product and a gift card so that I could share my thoughts and information about In The Raw® products and make the Strawberry Buttermilk Cake. All opinions are my own and may differ from yours. 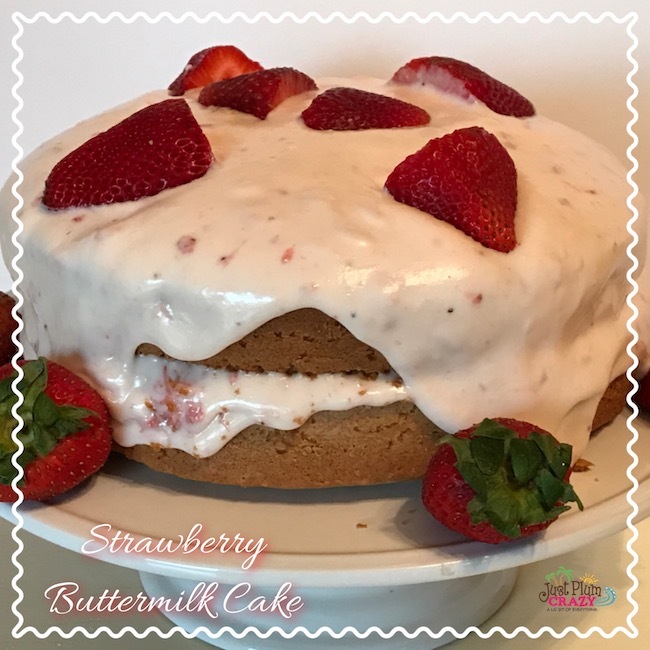 Strawberry Buttermilk Cake Recipe – Celebrate Strawberry Season with In The Raw® Sweeteners! 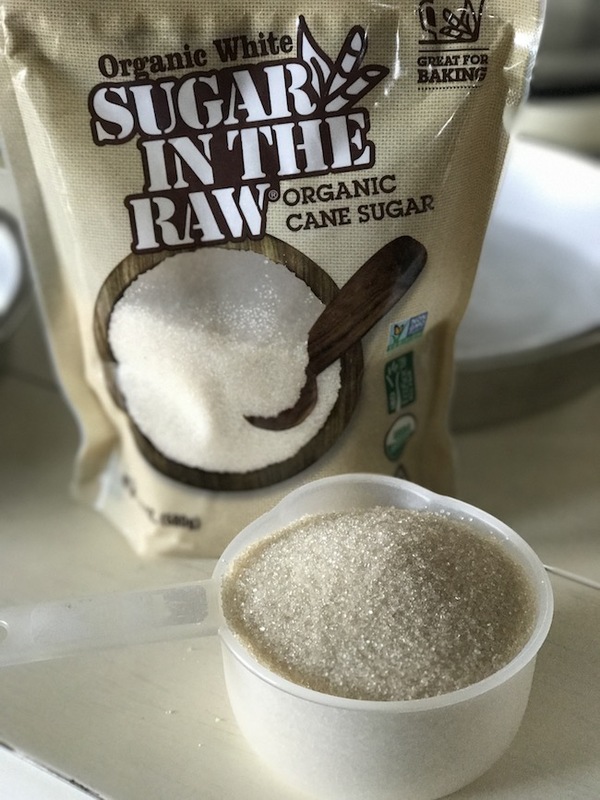 Did you know that Sugar In The Raw is Fair trade certified, USDA Organic and non-GMO, it’s a perfect choice for both you and the environment. 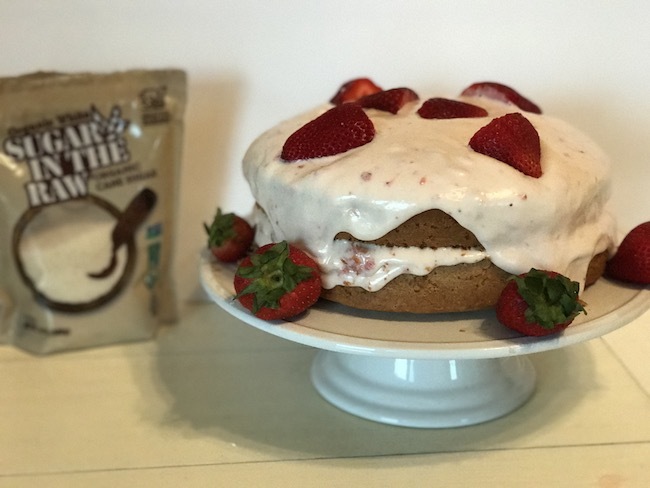 The Strawberry Buttermilk Cake is just one of the berry delicious new recipes featuring Sugar In The Raw Organic White® are the perfect way to enjoy strawberry season. 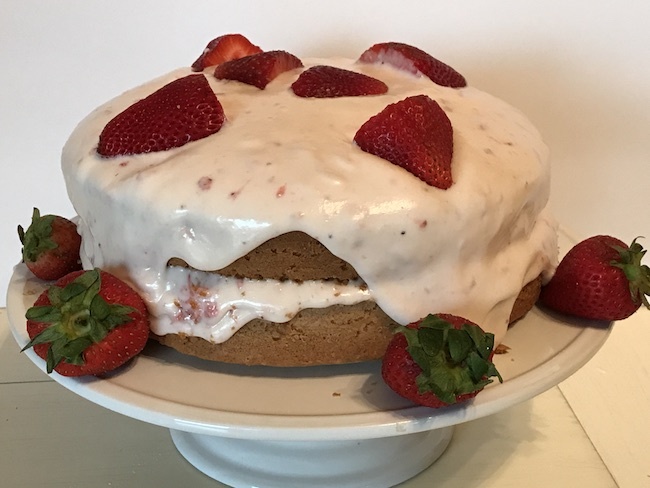 For complete directions, please head over to the In The Raw Strawberry Buttermilk Cake recipe page. 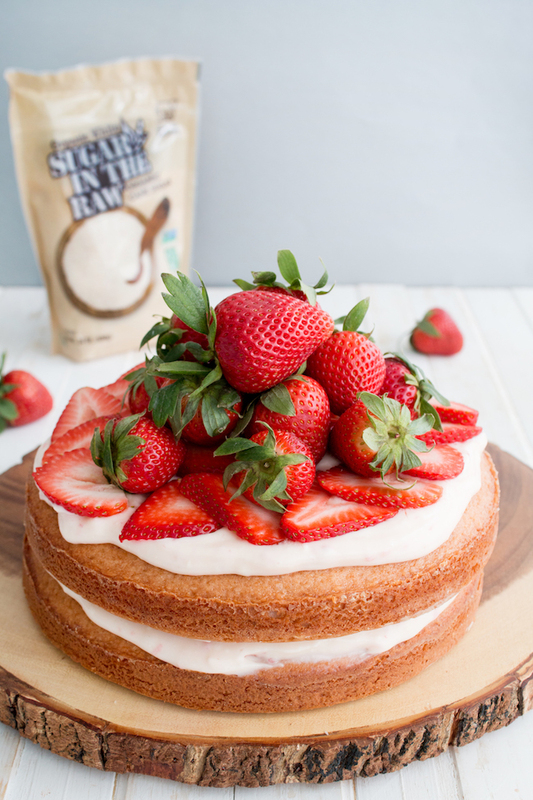 The reason I love In The Raw® is because it blends, browns and dissolves easily in cooking and baking recipes. 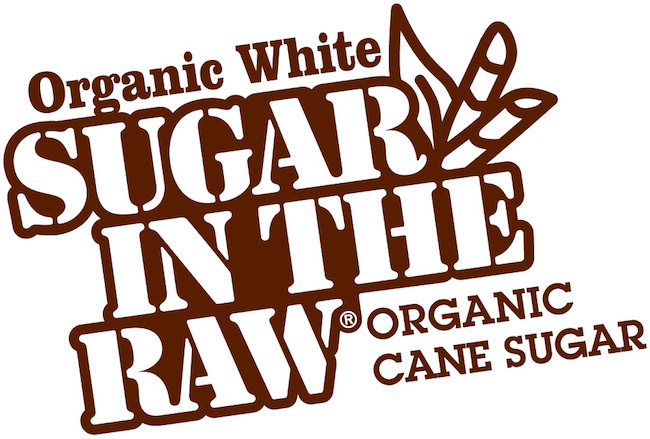 Sugar In The Raw Organic White® crystals are never bleached, retaining their natural-white color. Connect with them on their website, Facebook, Instagram and Pinterest. 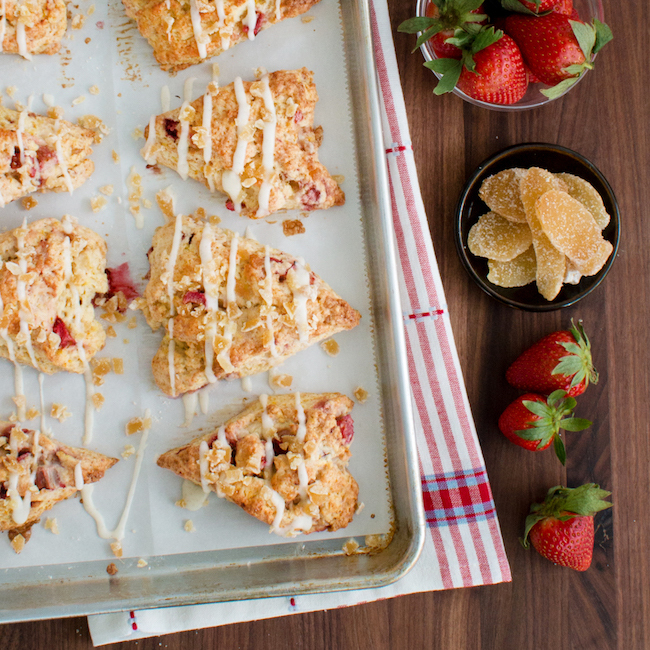 And be sure to check out the Strawberry Rhubarb Scones recipe also. Head over to http://www.intheraw.com/using-itr/recipes/strawberry-buttermilk-cake for the complete directions.